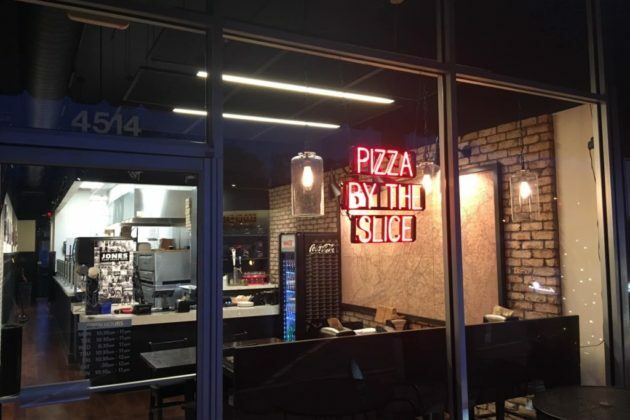 Lee Highway officially has a new pizzeria. 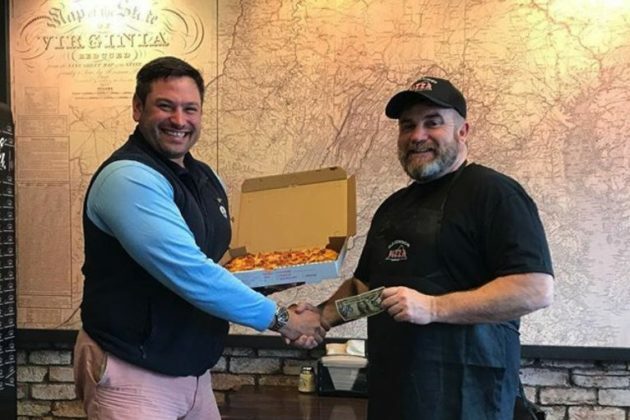 The Old Dominion Pizza Company opened its doors in the Lee Heights shopping center last Thursday (Jan. 3), owner John Rodas told ARLnow. The restaurant replaces Upper Crust Pizzeria, which shuttered in the space at 4514 Lee Highway back in July. Rodas says he’s envisioning this initial period as a “soft opening” for the restaurant, after he first started working to get Old Dominion open this fall. But Rodas, who also helps run The Spirits of ’76 bar in Clarendon, says that the eatery is fully ready for customers, and even recently earned a state license to sell and deliver beer and wine. 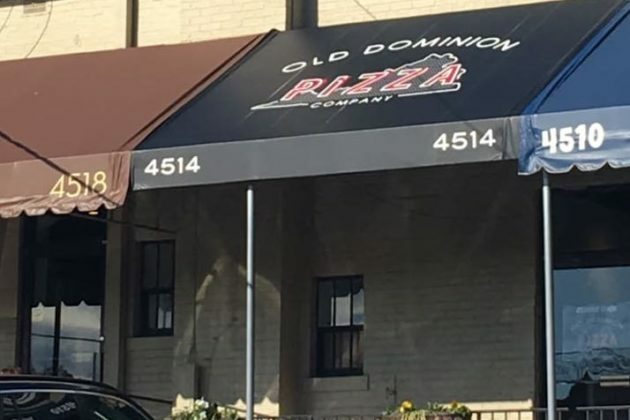 Old Dominion now offers both traditional, “New York-style” pizzas and square, “Grandma-style” pieces, according to its menu. The restaurant also serves up pizzas with cauliflower crust for anyone hoping for a gluten-free option, in addition to a small selection of sandwiches. Photo 1 via Instagram, photos 2 and 3 via Facebook.